View cart “10,000 pc. 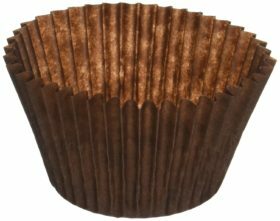 mini baking cups – plus 500 pc. white baking cups 500 pc. mini brown” has been added to your cart.